After hitting the Alt key, you can use the keys below the control the additional options. Windows' integral image processing software. Very simple but can be really useful. 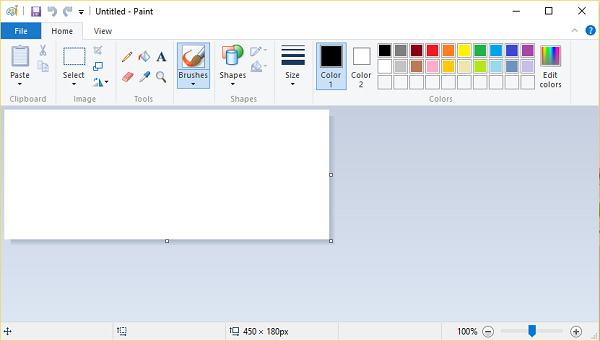 What is your favorite Microsoft Paint hotkey? Do you have any useful tips for program? Let other users know below.